Contact: Kirby Brady, Research Director at kb@sandiegobusiness.org. 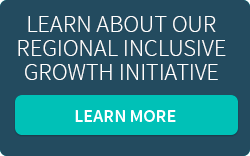 San Diego Regional Economic Development Corporation (EDC) provides research and data to local companies to help them make well-informed decisions about operating within the region. 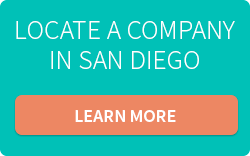 For those companies outside of the region considering San Diego for expansion or relocation, EDC provides a variety of assistance including responding with formal proposals to professional site selectors. 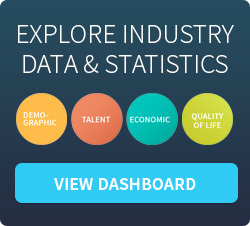 Industry reports and economic impact studies on major industries in the region such as genomics and precision health, technology, software development, aerospace, cybersecurity, and research institutions, as well as special projects. Corporate economic impact studies on specific companies including Ballast Point and Qualcomm Inc. Studies analyze both base and multiplier impact of many economic factors, including employment numbers and tax output. Responses to Requests for Proposals (RFPs) for site selectors and corporate real estate representatives. If you are a site selector interested in exploring San Diego for your next location, please contact Rachel Maltz at rm@sandiegobusiness.org. For more information about our research releases and recent commentary, please see our press room and blog.